American R&B singer-songwriter Alicia Keys is the face of Dahlia Divin, Givenchy’s latest fragrance that will be launched in September. Keys appears in the ad image shot by Tim Walker wearing a dress designed by Tisci and she also wrote the music for the TV spots. 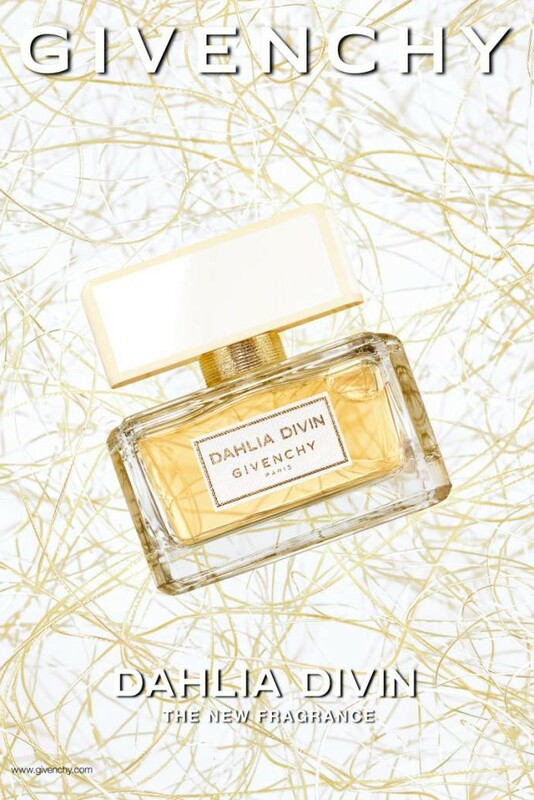 Givenchy perfumer, François Demachy, combined notes of jasmine, mirabelle plum, patchouli, vetiver and sandalwood. Dahlia Devin, eaux de parfum will be available in three sizes: 30 ml. for $65, 50 ml. for $90 and 75 ml. for $110.